Having read the Douglas Botting book in the last month, it was useful to find out his side of the story of his brief work with Gavin Maxwell too. He lives with his wife and family among the mountains of the Scottish Highlands, where he runs the world-famous Aigas Field Centre. He lives with his wife and family among the mountains of the Scottish Highlands, where he runs the world-famous Aigas Field Centre. It is also an account of a privileged and largely vanished world, that of the English country house and its inhabitants, and the rich and glorious countryside that still existed after the Second World War. His book Gods of the Morning won the inaugural Richard Jefferies Prize. The thought of going by to a desk job was too much to bear, so he stayed in Scotland and wrote The White Island, a book about the short but intense time spent with Maxwell. He did go and hated it, turning more against working in unsustainable industries after the massive oil spill in the Isles of Scilly in 1967. While the animal kingdom was still a hunting ground for most of their ilk, sensitive souls like Lister-Kaye and Maxwell sensed that the time had come for a less destructive relationship. Sir John Lister-Kaye has spent a lifetime exploring, protecting and celebrating the British landscape and its creatures. He had a distant relationship with his father but was much closer to his mother. The final few chapters of The Dun Cow Rib are a moving recollection of the last days of both Maxwell and Helen Lister-Kaye. I'm probably damning it with faint praise, but so be it. After reading this flawed but wildly entertaining book, we now know he is also a one-man argument against formal education. For the last 40 years, John Lister-Kaye has run the Aigas Field Centre, an old Georgian manor house just to the west of Inverness and set in the beautiful highland landscape. 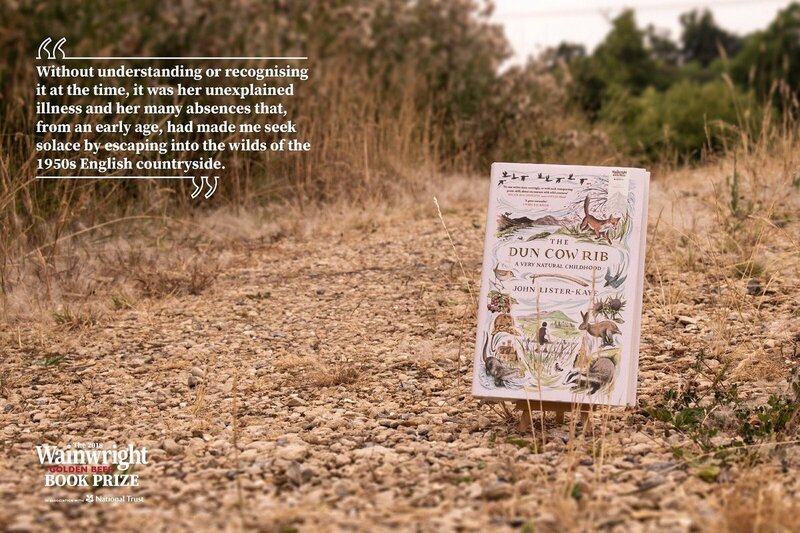 This latest book, The Dun Cow Rib tells the story of the long and winding route that he took to get there. It is also an account of a privileged and largely vanished world, that of the English country house and its inhabitants, and the rich and glorious countryside that still existed after the Second World War. He had a privileged upbringing, he is a baronet after all, and he loved growing up with his grandparents at the manor house where the Dun Cow Rib was always hanging from a chain. Born into a privileged family, John was dispatched to boarding school at an early age after his mother developed a rare and serious heart condition. This latest book, The Dun Cow Rib tells the story of the long and winding route that he took to get there. I adored every chapter, rife with charming detail. The writing was evocative and nostalgic, really bringing to life a time period I was not alive to see. His book Gods of the Morning won the inaugural Richard Jefferies Prize. He collected butterflies and moths. Blog review is here Pleasant but slightly lacklustre account of the author's upper middle class upbringing in rural middle England. Lister-Kaye's joyous childhood holidays - spent scrambling through hedges and ditches after birds and small beasts, keeping pigeons in the loft and tracking fox John Lister-Kaye has spent a lifetime exploring, protecting and celebrating the British landscape and its creatures. Threaded through his adventures - from moving to the Scottish Highlands on a whim to help Gavin Maxwell build a zoo on an island, to founding the now world-famous Aigas Field Centre - is an elegy to his remarkable mother, and a wise and affectionate celebration of Britain's natural landscape. The autobiographical details, engaging and often profound, blend seamlessly with the observations of the young John's passion for nature. Both projects foundered when Maxwell died — but Lister-Kaye was now committed. He really could not get along with the head there. He worked as a peripatetic businessman while young John was farmed out to a boarding school. Shortly after that, an opportunity arose to work with the now famous author Gavin Maxwell on a book on mammals and opening a zoo on Skye; he quit and moved to Scotland. I also love science fiction and fantasy and try to read some contemporary fiction too. Lister-Kaye discovered the place in the mid-1970's and since then has made this a world leading and award-winning centre for environmental education. When his father lost interest in a flock of doves, the seven-year-old John took over, working out the number of days for incubation in order to witness the process of hatching. I have only read one other of his, The Gods of the Morning, and will be adding some of his others to my reading list. At prep school, Lister-Kaye often skipped cricket matches to watch birds or explore waterways. Lister-Kaye's joyous childhood holidays - spent scrambling through hedges and ditches after birds and small beasts, keeping pigeons in the loft and tracking foxes around the edge of the garden - were the perfect apprenticeship for his two lifelong passions: exploring the wonders of nature, and writing about them. He had it in for Lister-Kaye, and when the budding naturalist clipped the tail feathers of the school peacocks he was beaten severely and sent home for good. 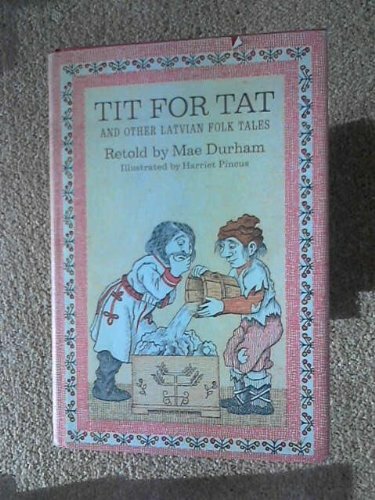 The explanation does come in the early chapters of the book; these were rather heavy handed in description and scene setting, but as the Manor House and its setting are crucial to an understanding of the author and his childhood, I suppose this was necessary. His writing is at its best when he is simply observing the natural world like this and reflecting on its cruel beauty. His father was unimpressed and fixed him a job at an industrial stockholding company in Bristol. He is the author of ten books on wildlife and the environment and has lectured all over the world. Lister-Kaye grew up in an English countryside that was still thickly populated with agricultural workers, fauna, butterflies and birds. This meant that he had to go to another school and fortunately he ended up at Allhallows School on the Devon and Dorset border. Born in 1959 to John and Helen, he was the latest member of an ancient family were landowners in Yorkshire with active financial interests in mining and quarries. His book Gods of the Morning won the inaugural Richard Jefferies Prize.